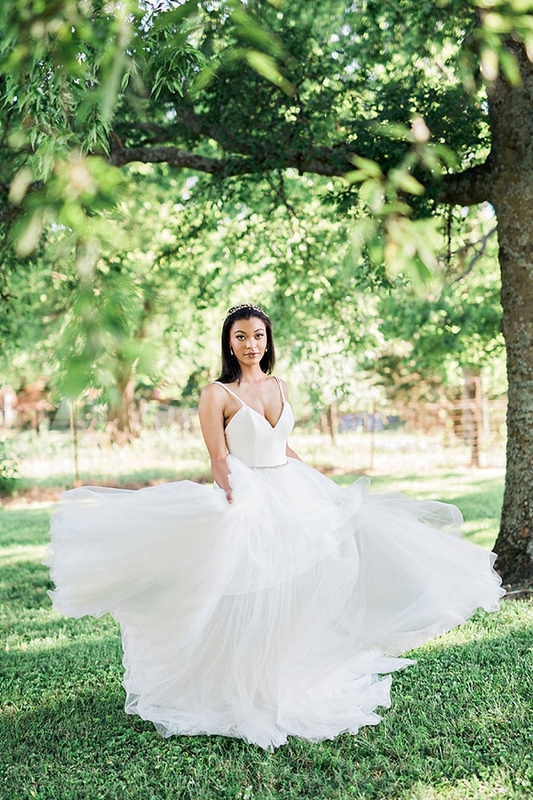 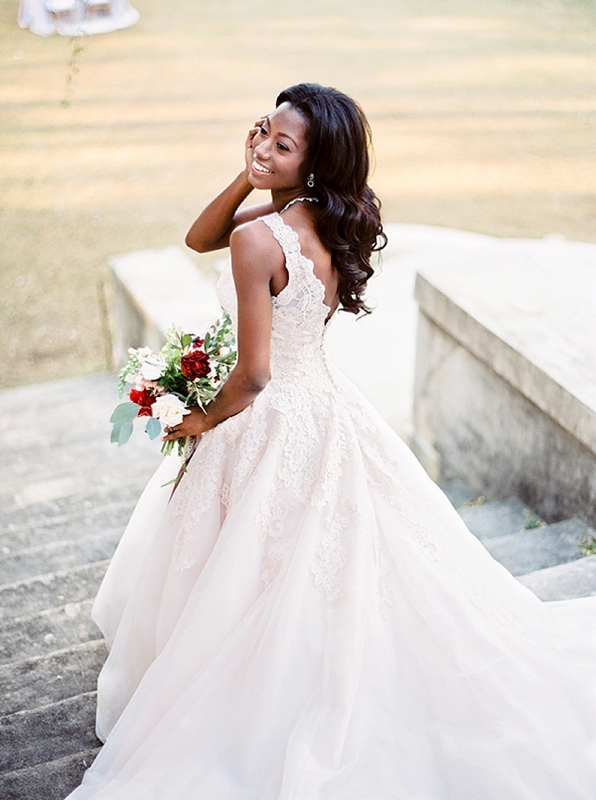 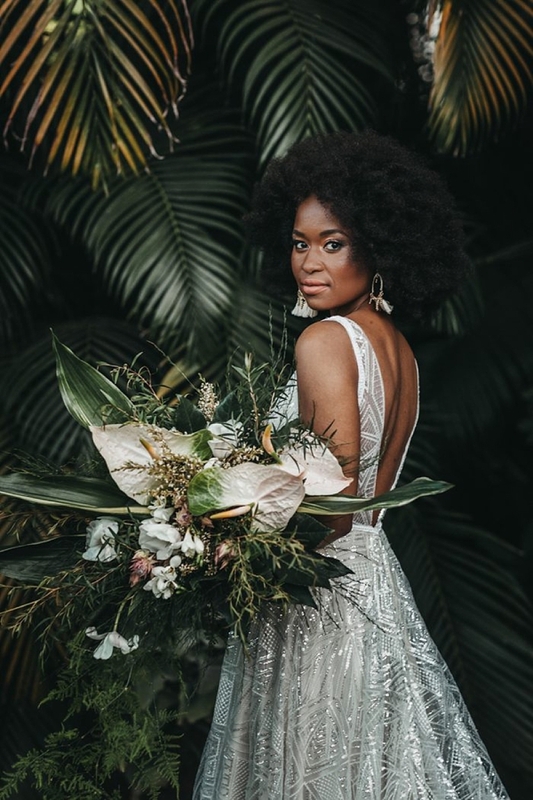 No matter what your wedding style or personality is, your hair becomes its own statement on the big day, so finding the perfect look for your tresses is just as important as finding the perfect outfit! 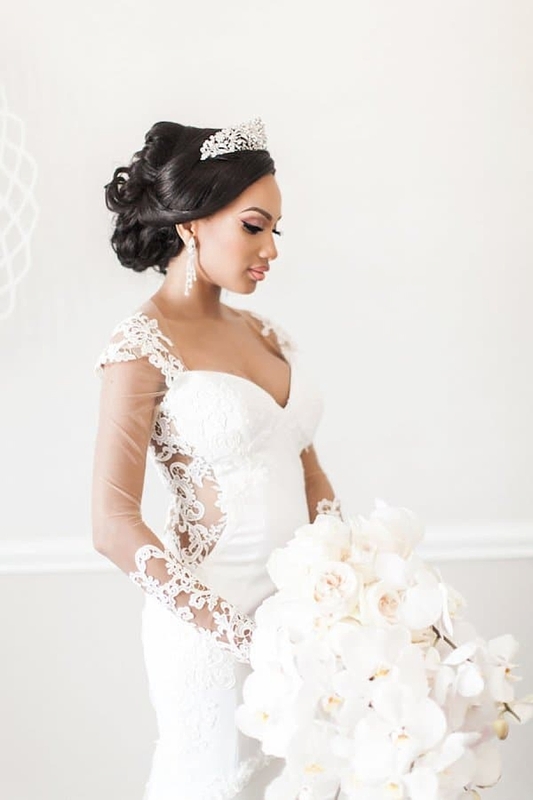 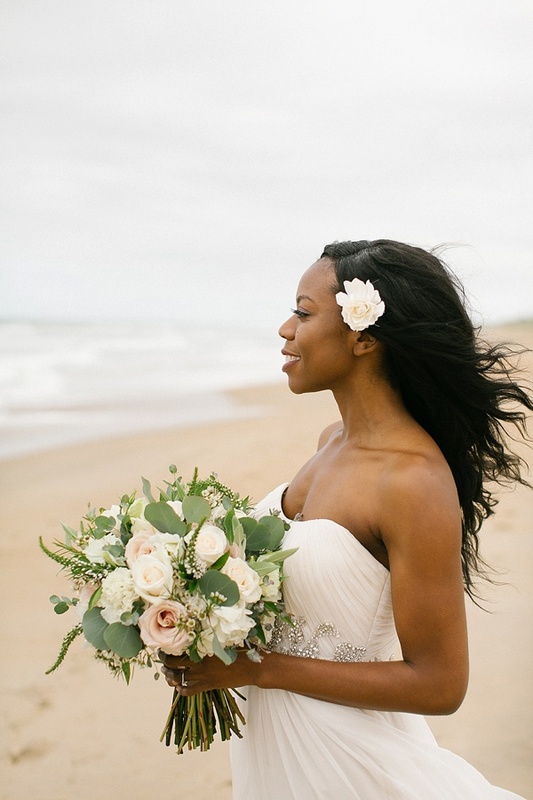 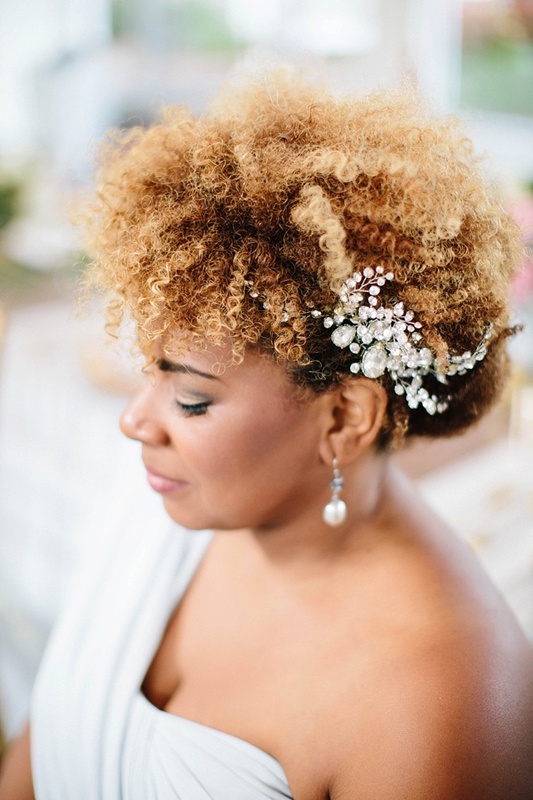 With your venue, weather, preference for hair accessories all in mind when it comes to your bridal hairdos, we have gathered up our very favorite styles for natural, relaxed, weaved, and so much more hair. 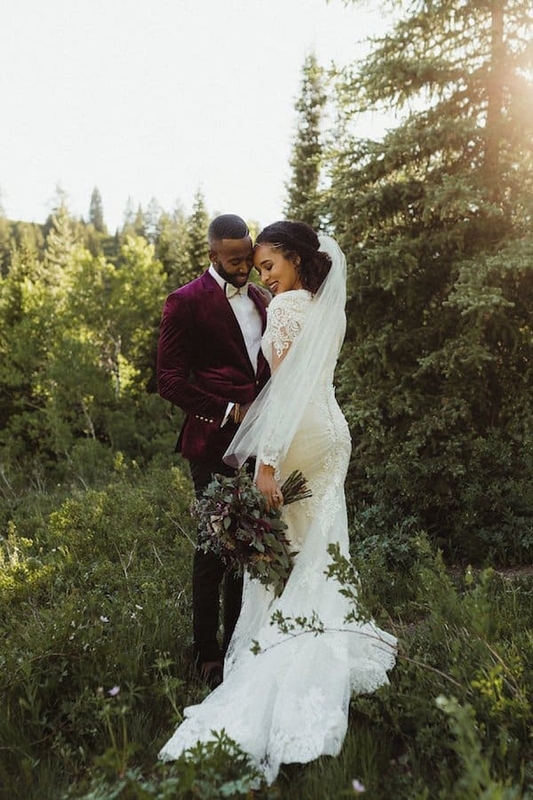 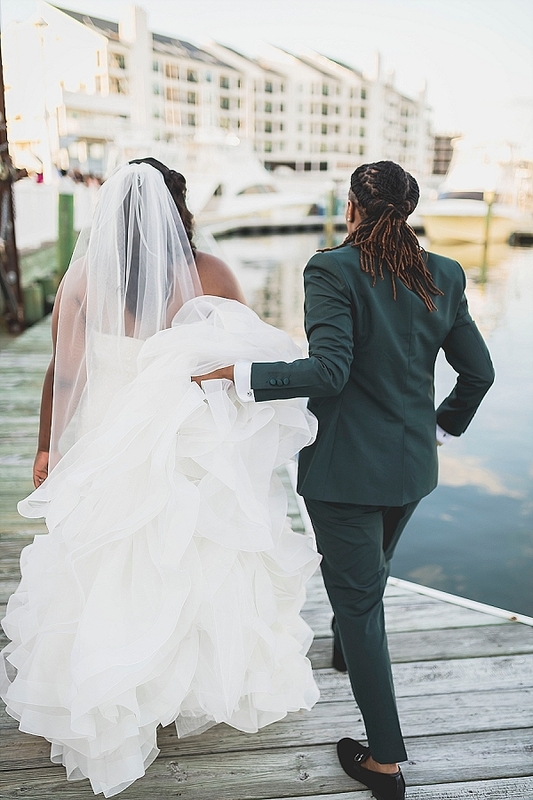 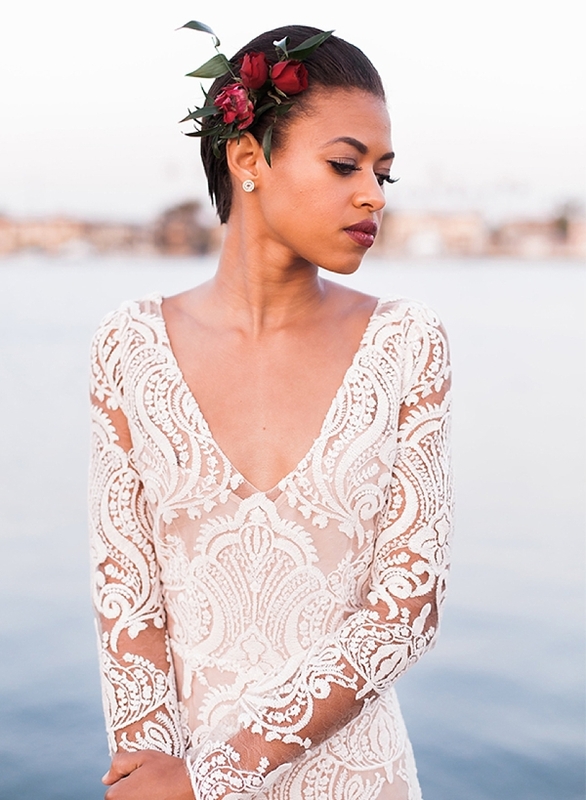 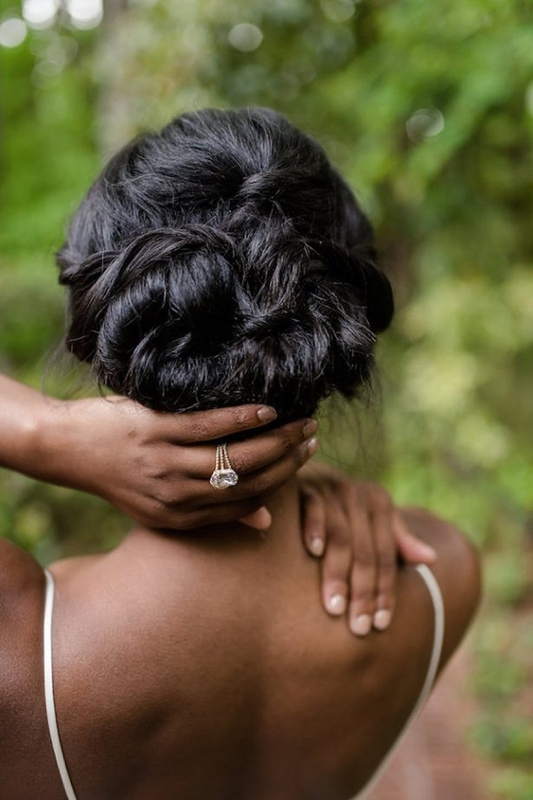 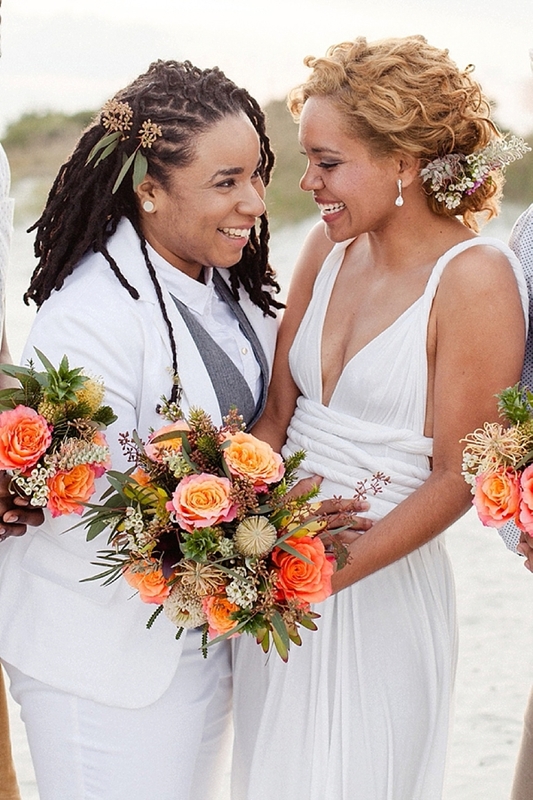 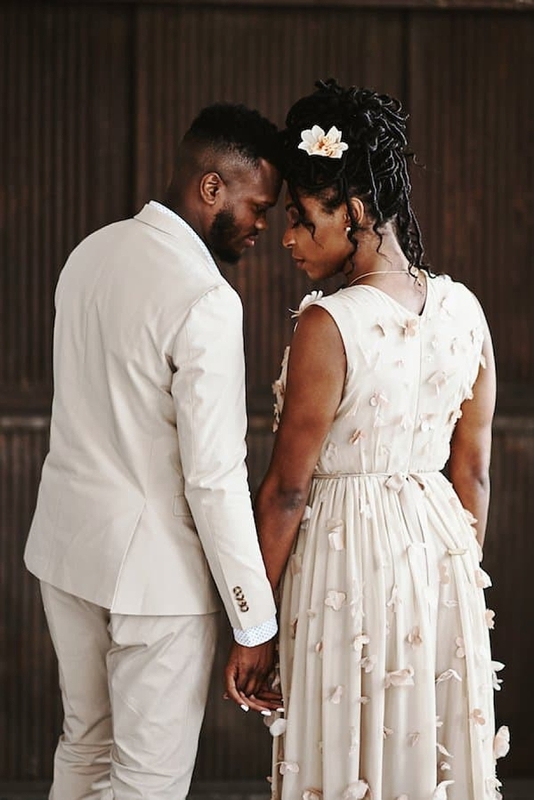 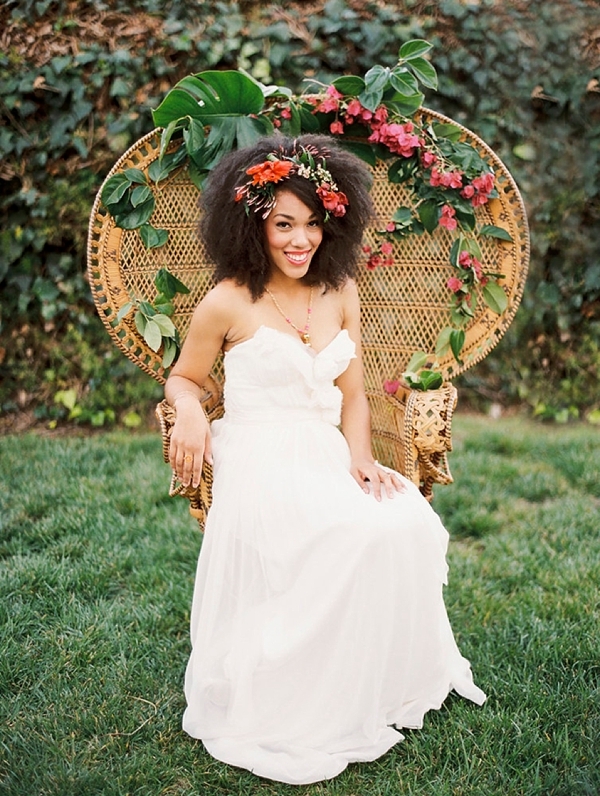 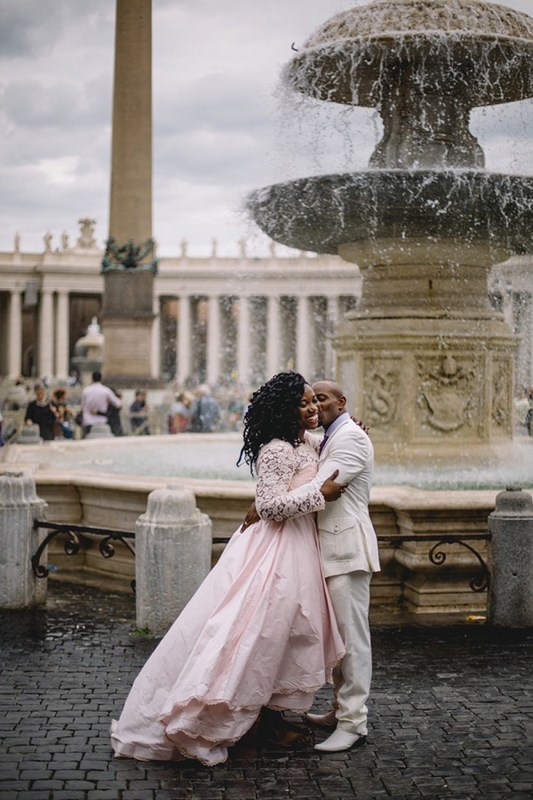 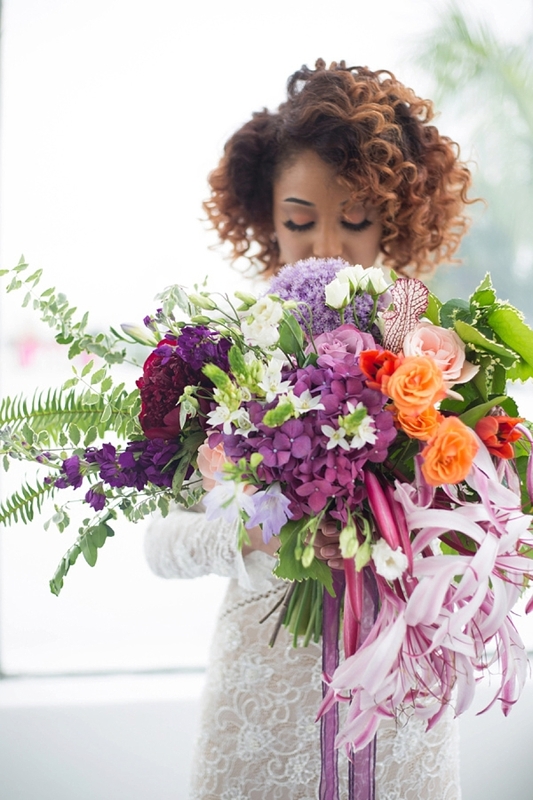 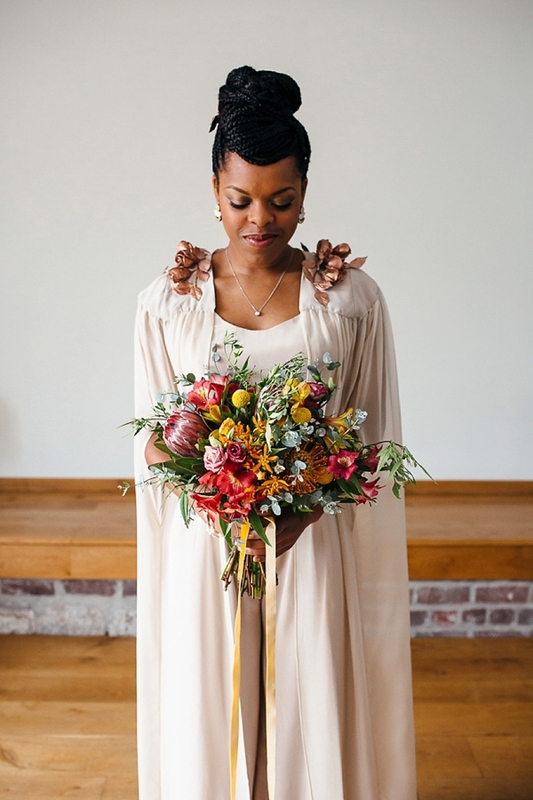 From ponytail locs for masculine-of-center brides, to Gibson Girl-inspired vintage brides, to textured afros for ultimate modern bohemian looks, it's time to get inspired as you prepare to rock out your wedding day in the style that makes you glow with love and confidence. 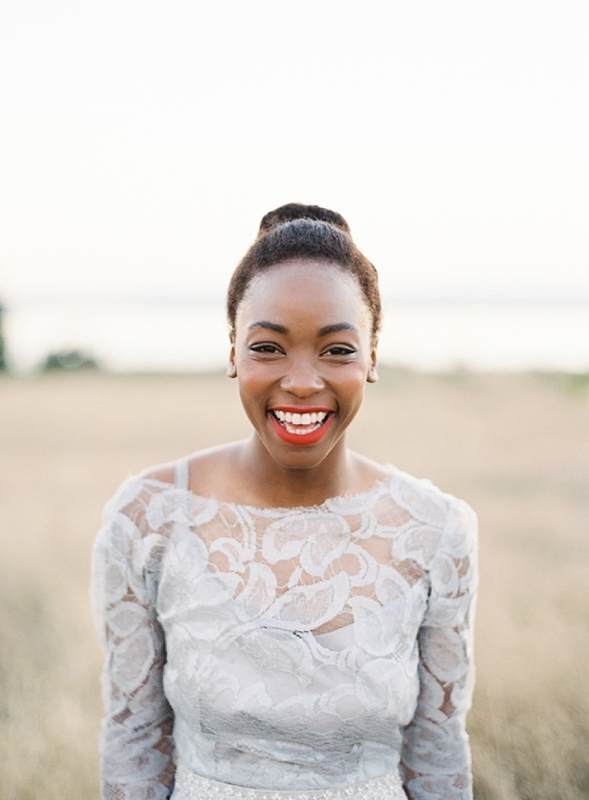 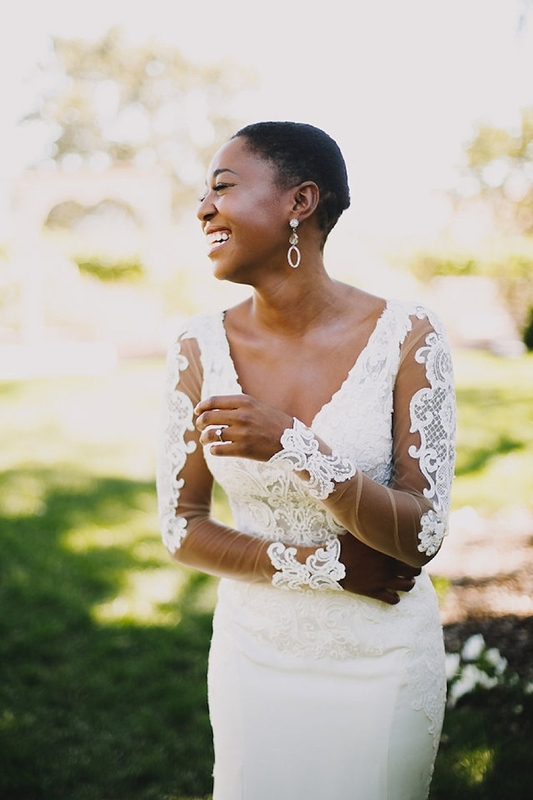 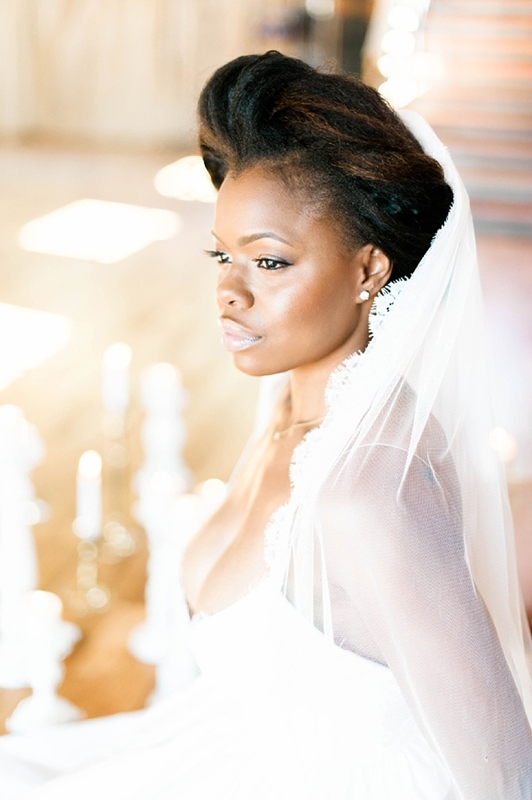 Want even more black bridal beauty inspiration? 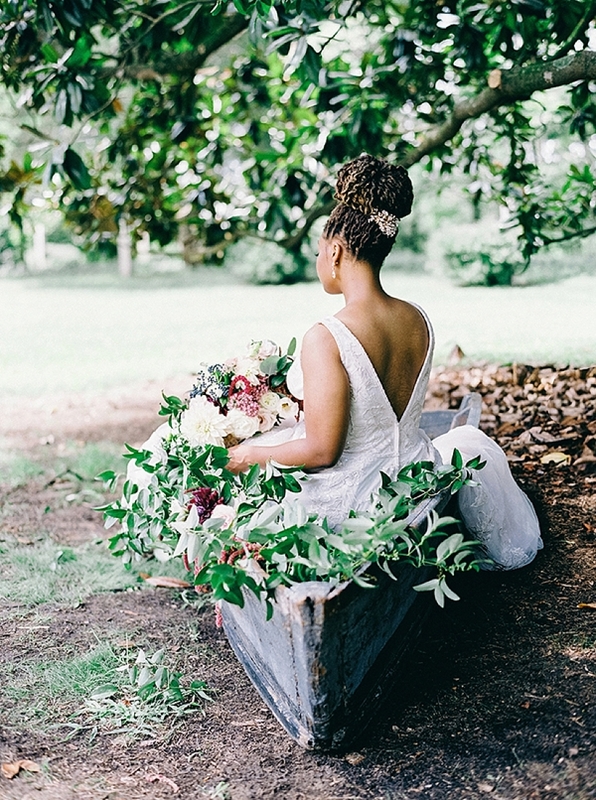 Check out even more of our favorites on Pinterest!